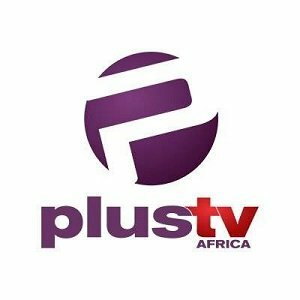 News TV Channel / Plus TV Africa is an Afropolitan 24 hour TV News Channel owned by General News & Entertainment Company (GNEC) Media Group. The station is set up to provide news content to cater to the African professional and the millennials who seek quality African news, stories and content. Our mission is to change the narrative of news reportage in Nigeria and across Africa by providing 24hours objective, fair and balanced stories and programmes that are powerful, informative, entertaining, inspiring, engaging and empowering to challenge leadership and proffer solutions for political and economic growth.